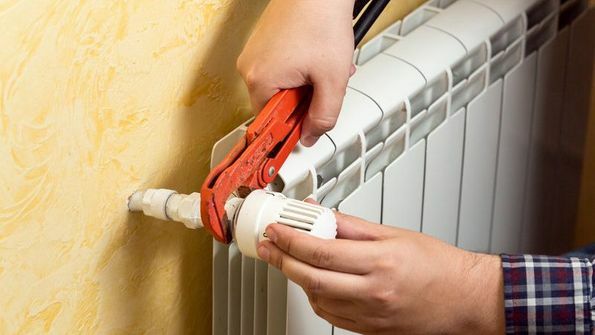 Discover our extensive range of heating services, including radiator repairs, removals, and installations, and ensure your home will be warm in the winter months. 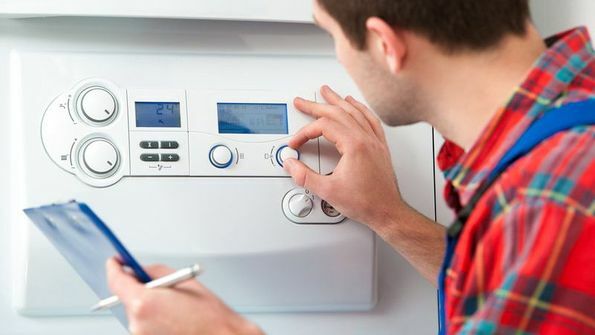 As experts in boiler servicing and new installation, we provide expert advice and services to help you save time and money in the long run. 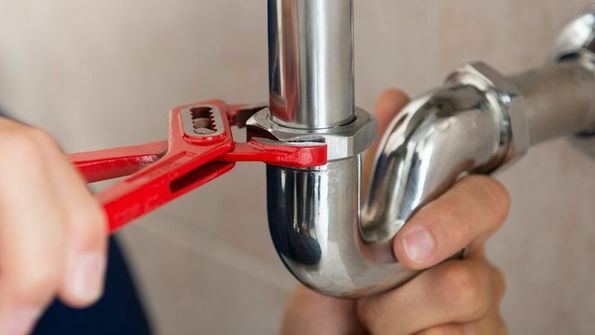 Whether you need emergency repairs or want to maintain your pipework in order to prevent future problems, our experienced plumbers are here to help. All landlords are responsible for a full safety inspection of gas appliances in their property every year. Fulfil your obligations with the help of our Worcester accredited Gas Safe engineers. 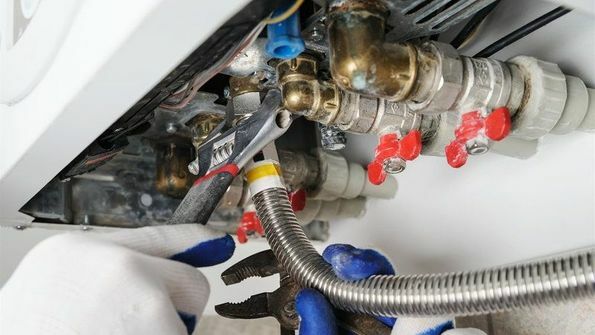 Contact our plumbing and heating specialists today, in Plymouth, Devon, and get a free quote for our boiler work and other services. For your peace of mind, all our plumbers and engineers are fully qualified and Gas Safe Registered. Additionally, our accreditation with the Worcester Bosch Group assures you that we always work to the highest possible standard. This quality has allowed us to develop an impeccable customer service track record and gain excellent feedback on Checkatrade.